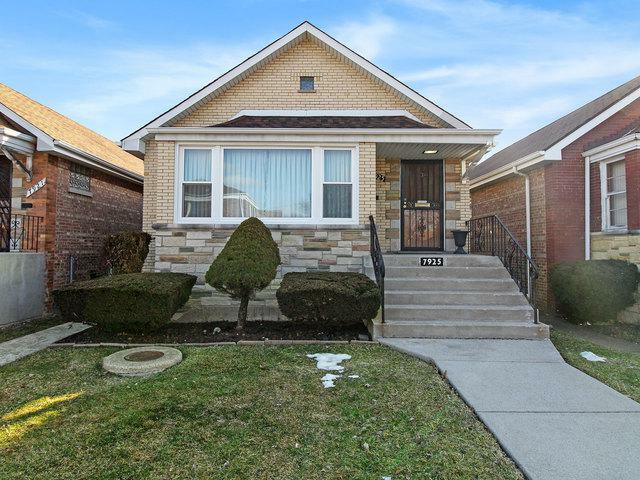 GREAT HOME IN THE WRIGHTWOOD NEIGHBORHOOD! 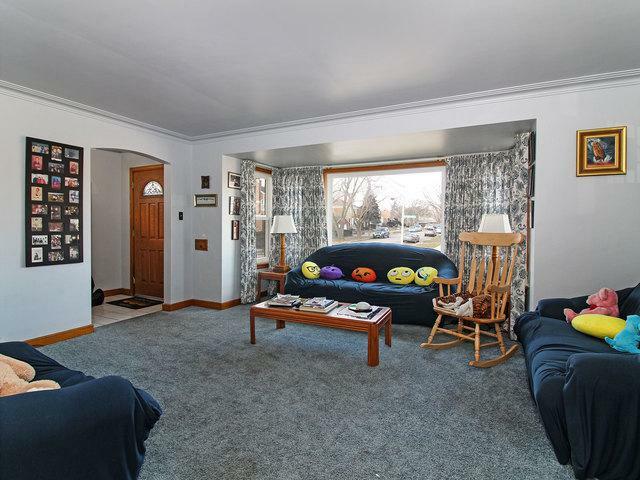 THIS HOME IS MOVE-IN READY WITH 3 LARGE BEDROOMS. 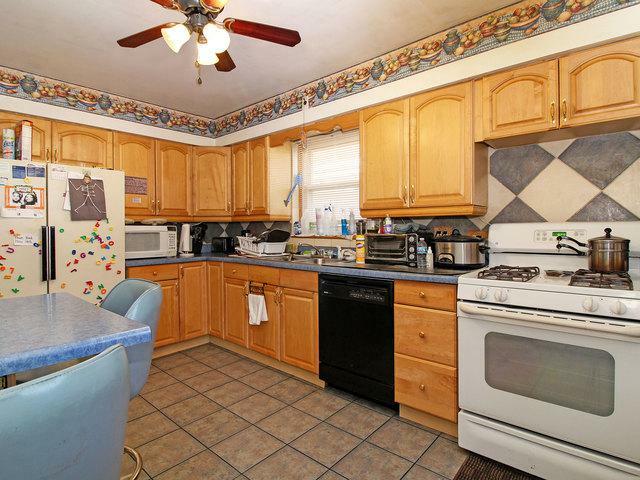 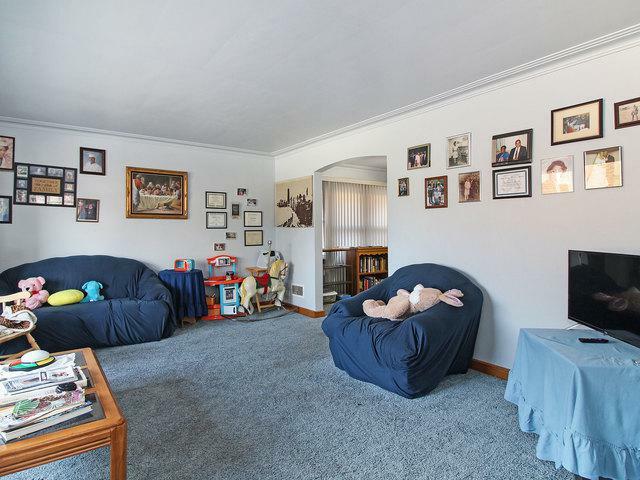 OTHER FEATURES INCLUDE: NEW WINDOWS, NEW ROOF, FULL FINISHED BASEMENT.